Update: We’re proceeding into a slow launch for Screens Connect, which is now out of beta. You can download version 4 here. Our goal for 2016 is to perform major updates on all of our Screens apps. First, Screens for iOS was updated to version 4 back in April and today, Screens Connect 4 is entering public beta. 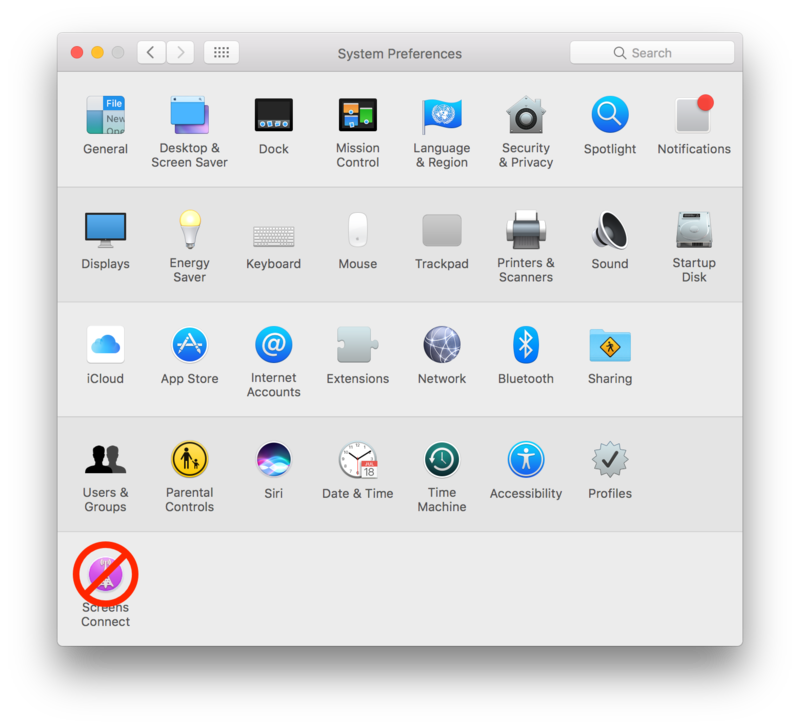 We have removed the Preference Pane in favor of a system menu icon, which we believe gives more feedback about the status of the service. Screens Connect now uses more modern tools to communicate between all of its components and we have optimized our port mapping manager so that it is more reliable and much less prone to errors. For this release, we wanted to concentrate on the new form factor and increase performances. As we continue to work on future releases, we plan to add more features that will make Screens Connect more powerful and useful. Beta 1 is available right now through this link. 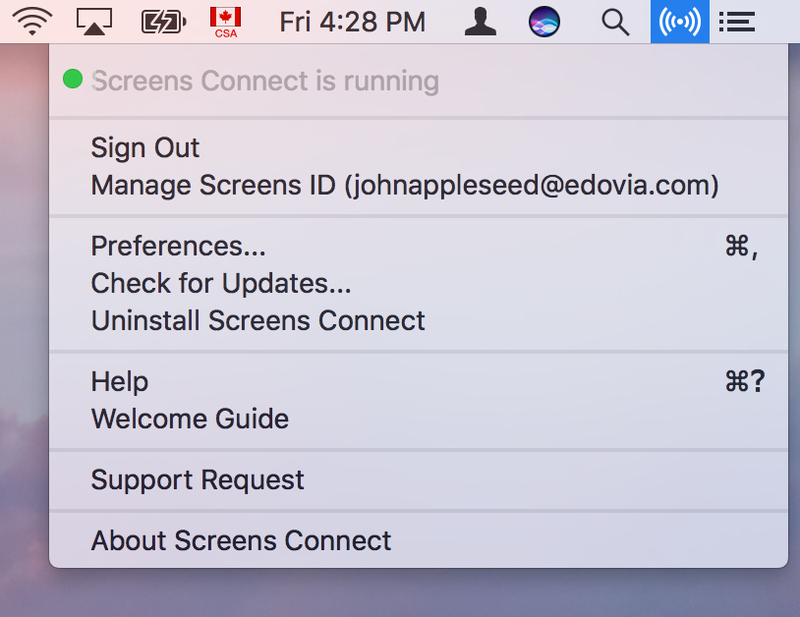 Screens Connect is now out of beta and available here. Screens Connect 4 requires macOS 10.11 or later. Please let us know what you think via Twitter at @screensconnect. If you hit any issues let us know via the Screens Connect menu > Support Request.